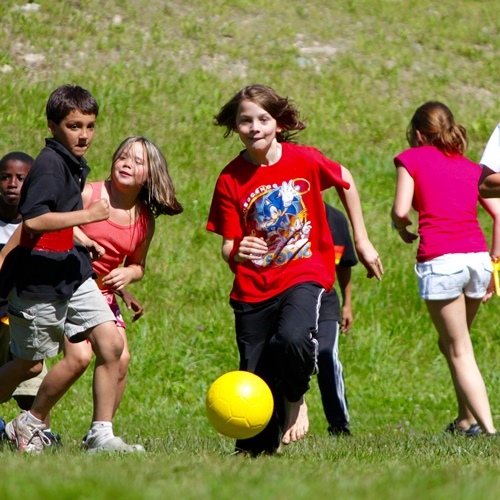 We are now accepting Day Camp Registration! 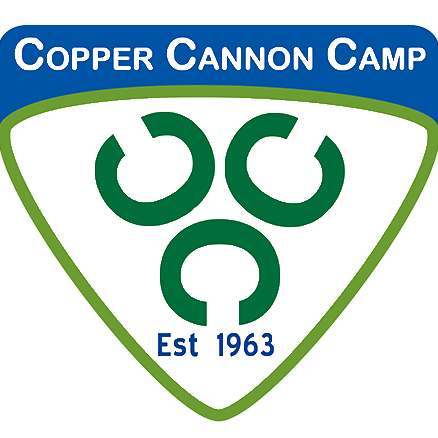 Copper Cannon Camp now offers online applications! What you do for me and the other campers is definitely life changing. You give us the chance to experience things we can’t or thought we couldn’t experience. Since attending, Annie has caught up almost completely in school. She’s made the honor roll every quarter in two years. Her self-esteem has grown leaps and bounds. My time at camp ultimately made me realize that I’m capable of more than I ever thought, and that’s something I’ll always be thankful for. Ready for the summer of a lifetime? We are now accepting applications for Summer 2019! Are you looking for a great opportunity to make a difference in the lives of under-served youth in New Hampshire? Apply to become a member of the summer staff! project for the New Hampshire Elks. 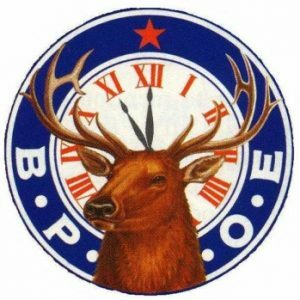 Throughout the years, the Elks have made donations, recruited campers, and transported campers to camp! 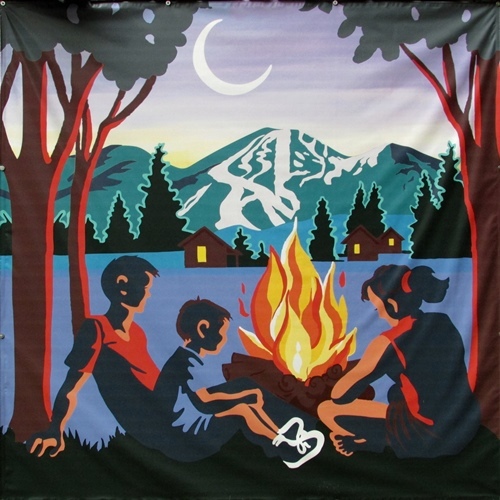 Are you a camper or staff alumni? Get in touch with us! 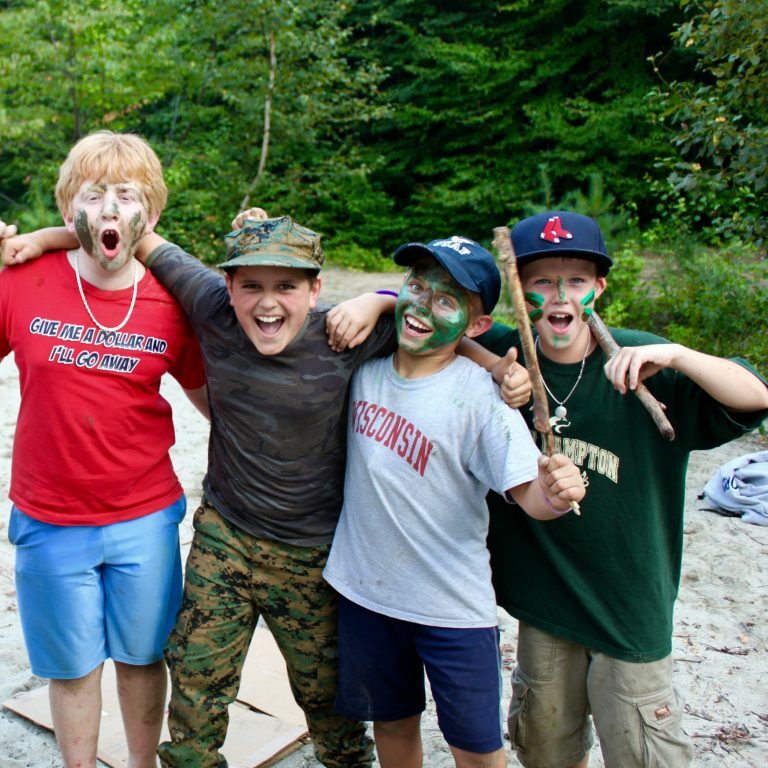 We want to see how Copper Cannon Camp has helped you find meaningful success. Please fill out the survey by clicking on the button below. We have a variety of lodging and meeting spaces that are available in the off-season. We also provide programming and food service upon request. 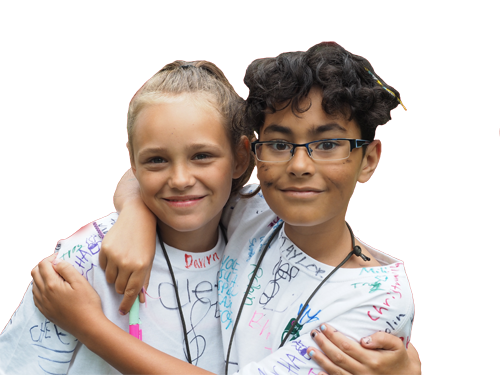 We offer a variety of programs for youth aged 9 to 16 including our traditional residential summer camp and specialty programs for teenagers. 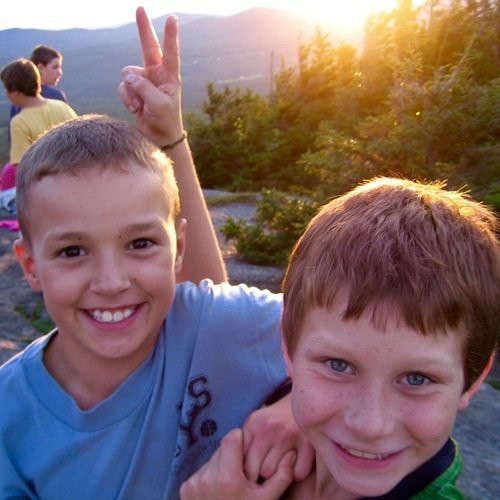 Copper Cannon Camp even has a day camp program.